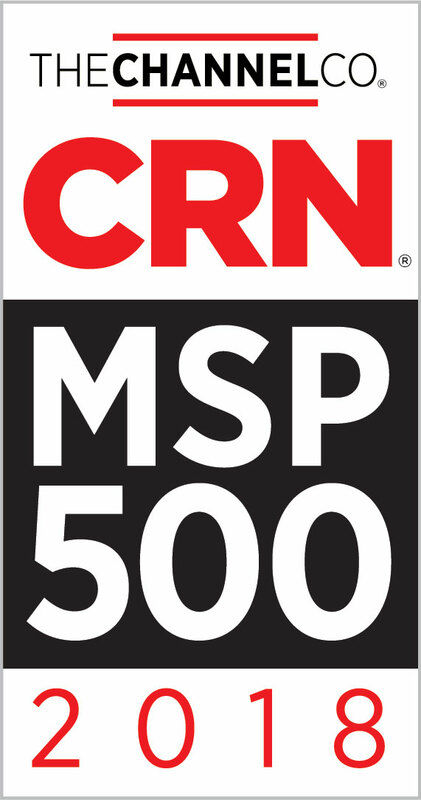 CRN revealed their annual list of top 500 Managed Service Providers. QualityIP is one of only six companies in Ohio included in the Pioneer 250 category this year. We’re always looking for new and innovative ways to bring the benefits of enterprise level IT solutions to our small and mid-sized clients. 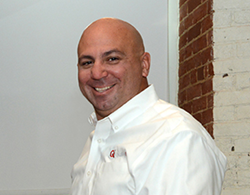 QualityIP, the Managed IT Services leader in Northeast Ohio, announced the company made the 2018 Managed Service Provider (MSP) 500 list. Each year CRN®, a brand of The Channel Company, recognizes solution providers with a cutting-edge approach to Managed IT Services delivery. QualityIP offerings are designed to help companies navigate the complex IT landscape, improve operational efficiencies, and maximize their return on IT investment. CRN divides the annual list into three categories. QualityIP is a Pioneer 250 company. This list shines a light on the most forward thinking and innovative IT companies who help Small and Mid-Sized Businesses (SMBs) leverage new technologies that fit their budget and move them toward their company goals. QualityIP was one of only six companies in Ohio named to the Pioneer 250 list this year.